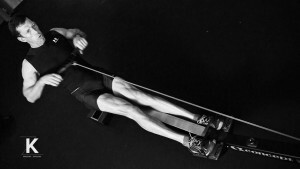 A former US National Team rower, Duncan Kennedy has competed at the highest levels of rowing. He was the first Master Rowing certified instructor to bring organized, indoor rowing classes west of the Mississippi and knows how to teach and how to train efficiently. After teaching hundreds of students how to row, Duncan will bring out the best in you.